Welcome to the new CVEC website. 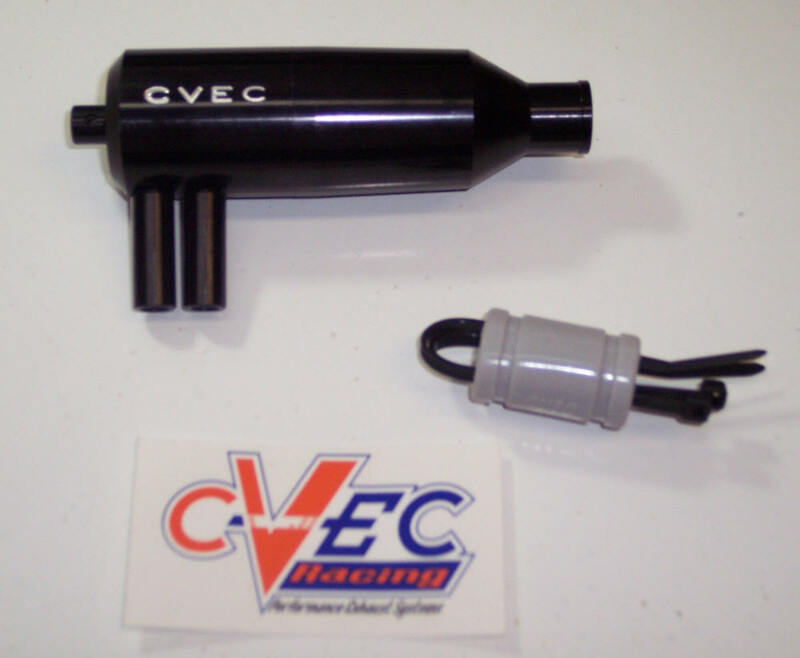 We are proud to bring you the very latest products from CVEC Racing, Made in the USA. 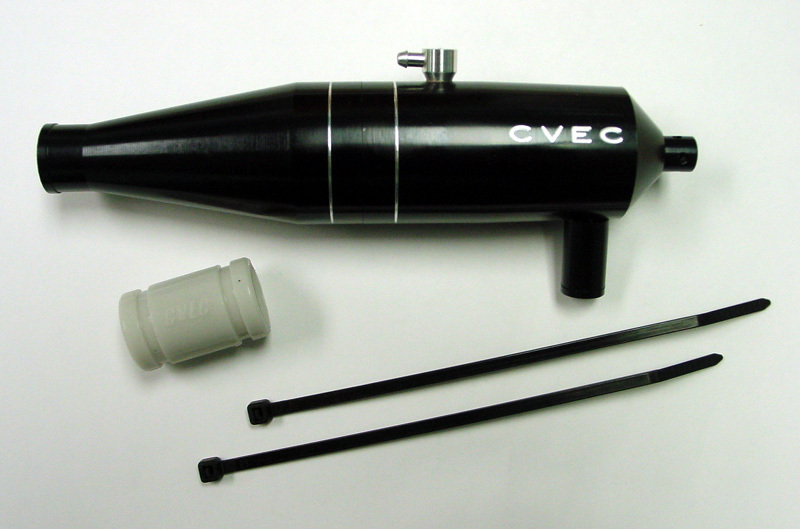 Thank you for your interest in CVEC products. 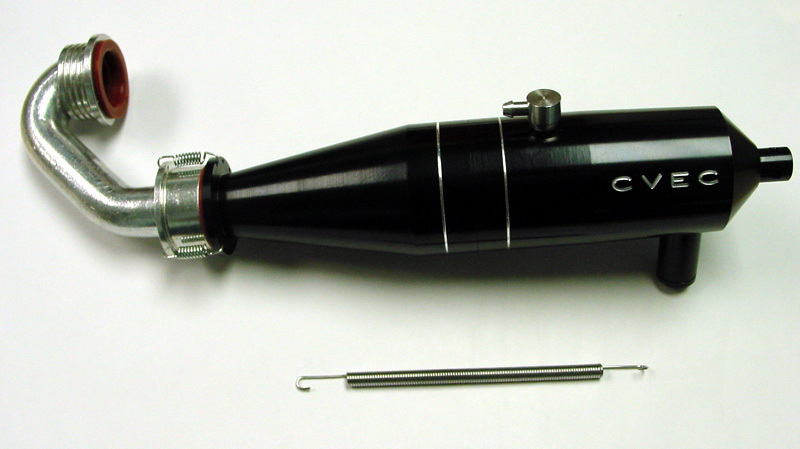 However, we have stopped producing our products for now. Please check back at a later date. 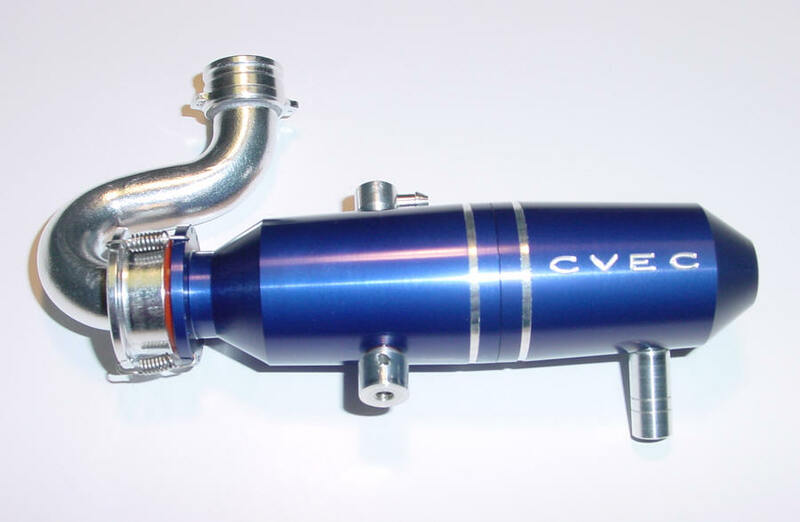 Copyright © 2002 - 2009 CVEC Racing LLC, Inc. All rights reserved.